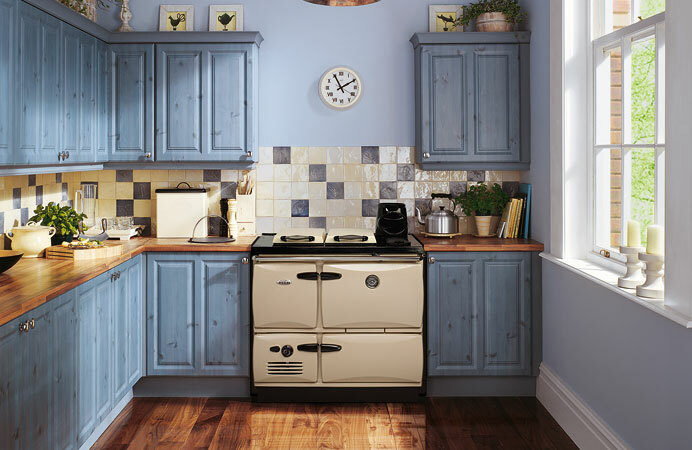 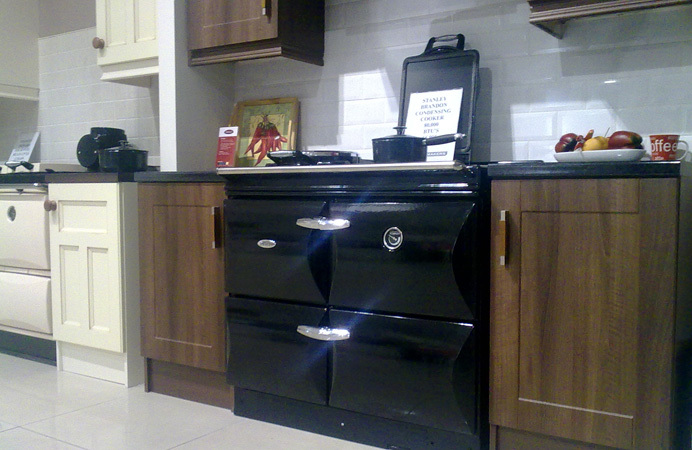 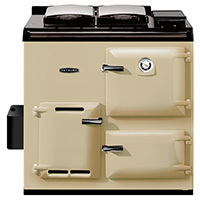 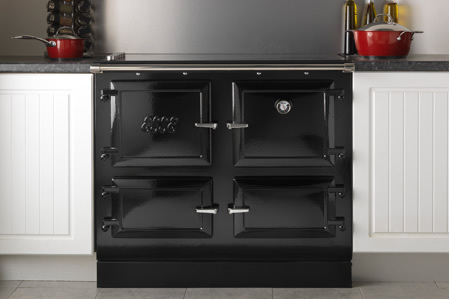 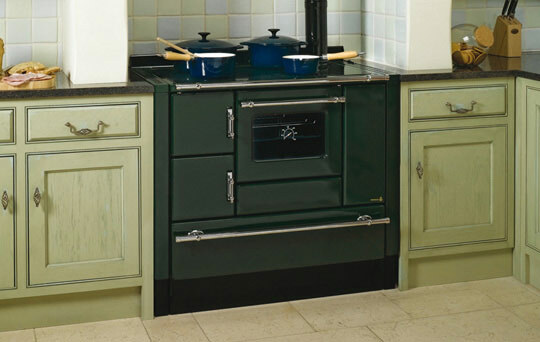 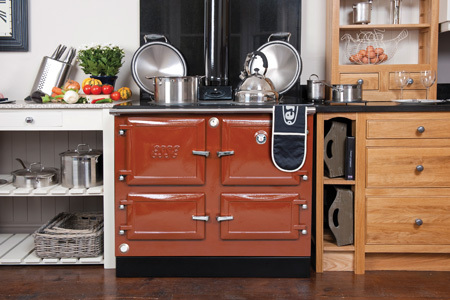 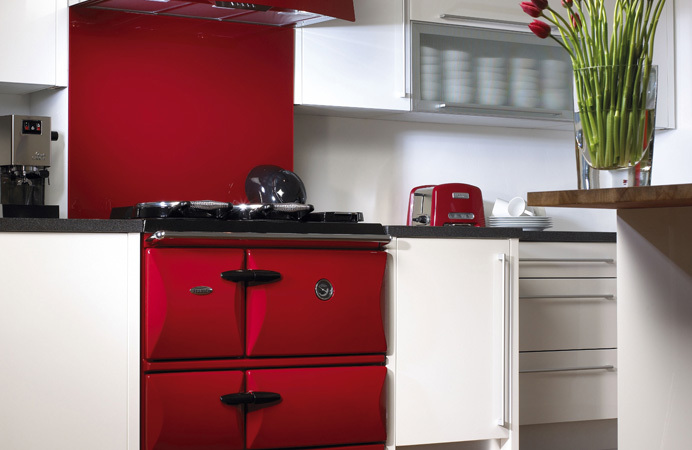 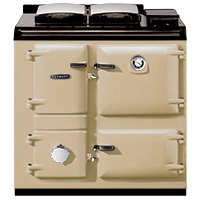 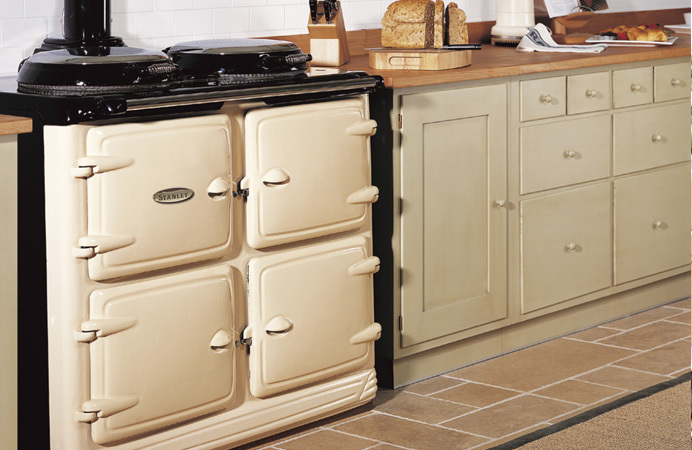 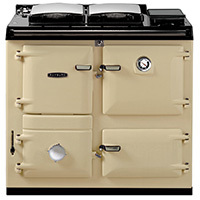 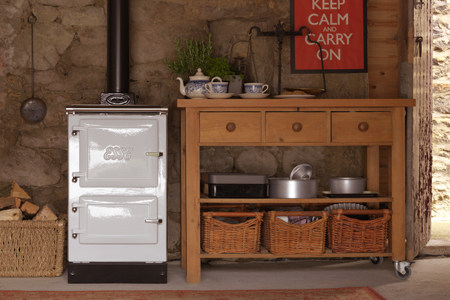 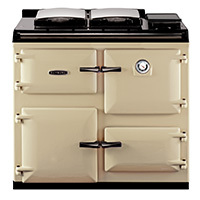 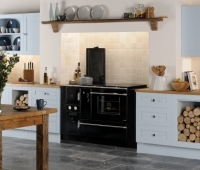 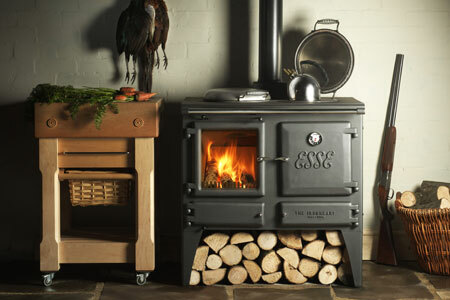 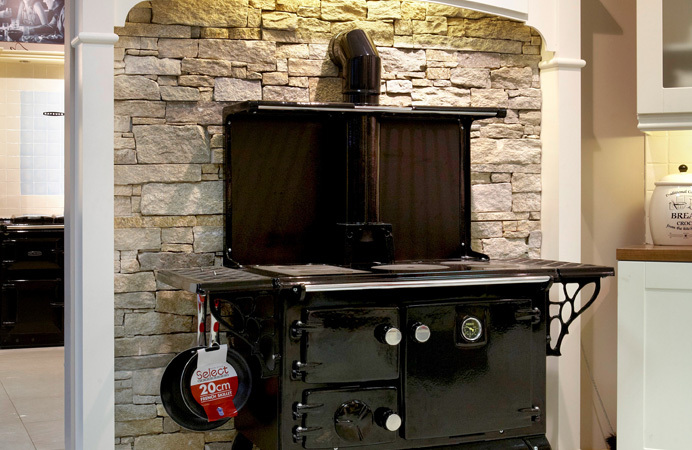 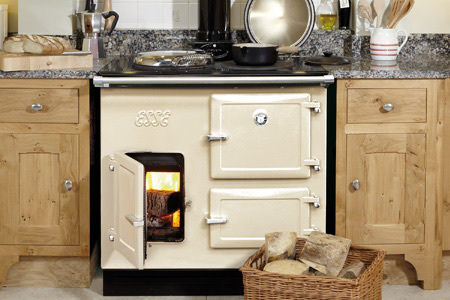 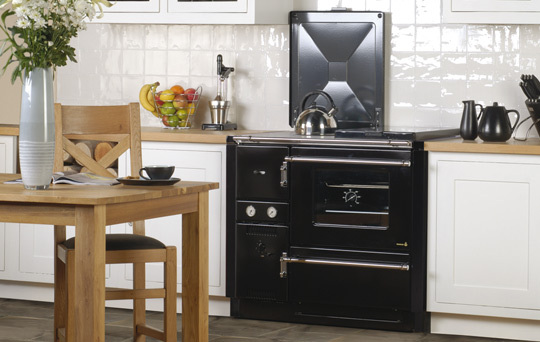 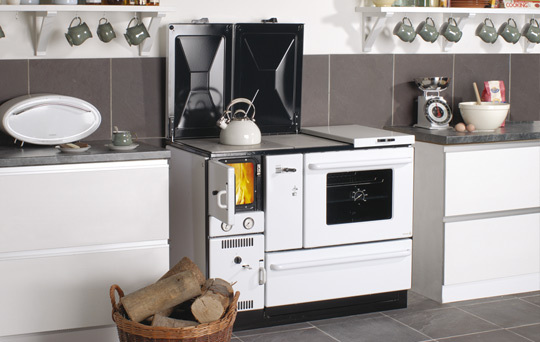 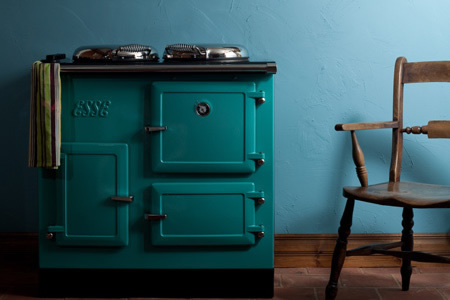 An Irish company with a long and proud tradition, Waterford Stanley has been bringing warmth and comfort to homes for generations, stretching back to when the first range cooker was made in Waterford in 1934. 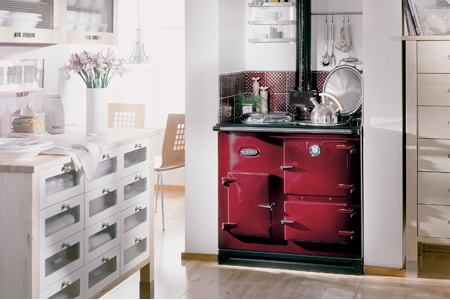 The Stanley brand inspires instinctive loyalty and appeals strongly to Irish consumers. 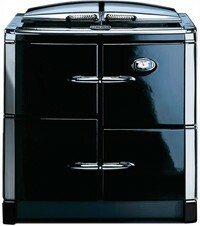 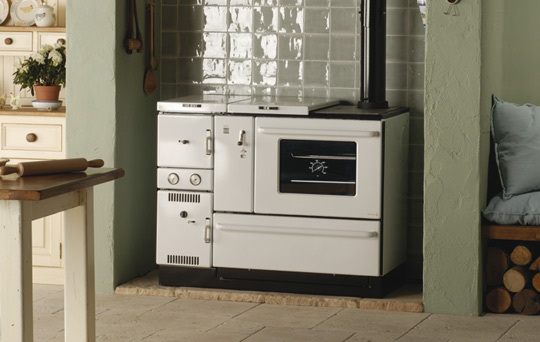 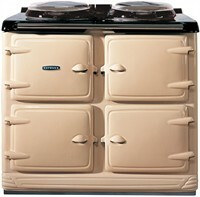 Compact yet powerful, the 900 Series offers homeowners the perfect solution for today’s solid fuel heating and cooking. 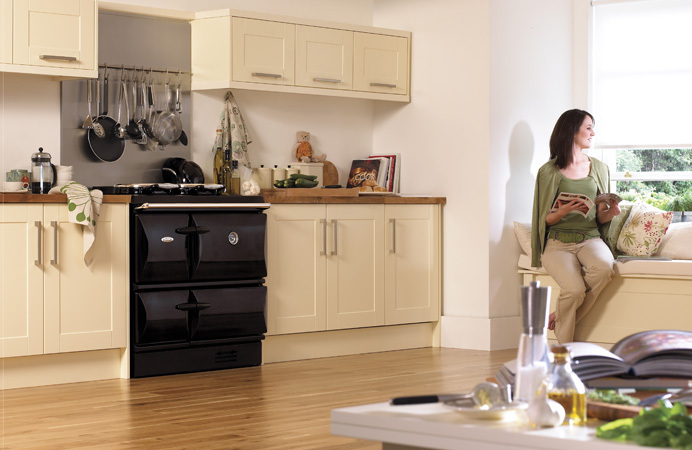 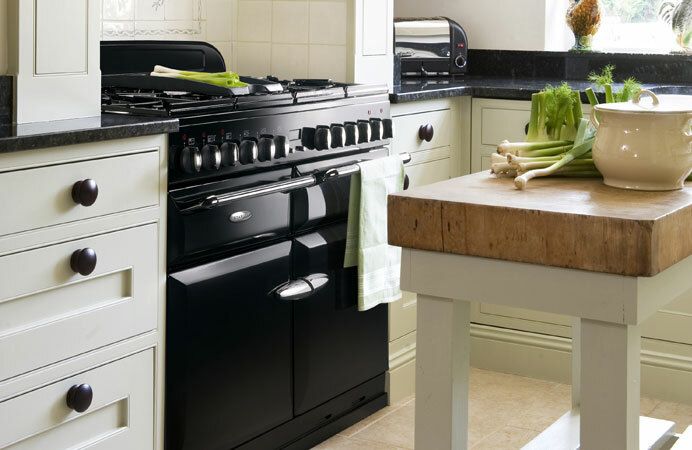 With its well-proportioned design, clean lines and choice of colours, a 900 Series Central Heating Cooker can easily blend into your kitchen, whether you opt for a fully-fitted look or your taste is for a less formal, freestanding style. 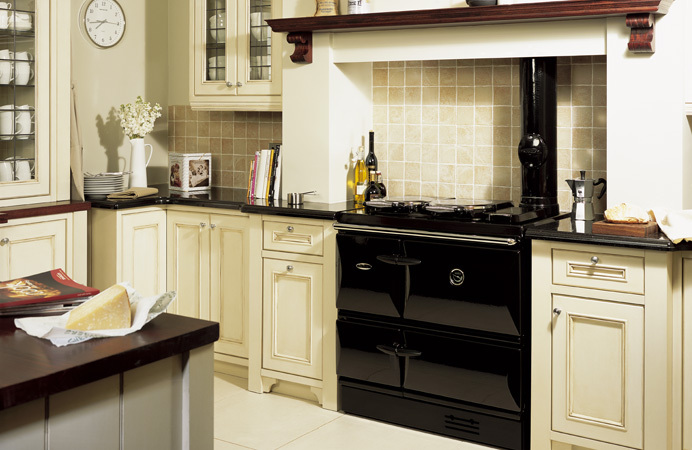 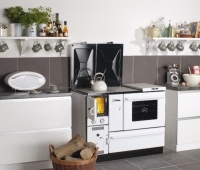 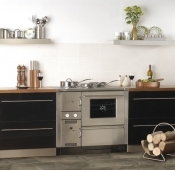 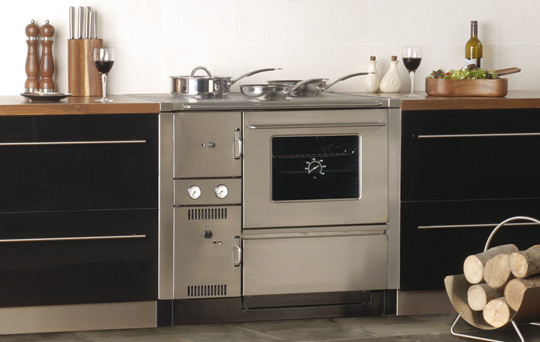 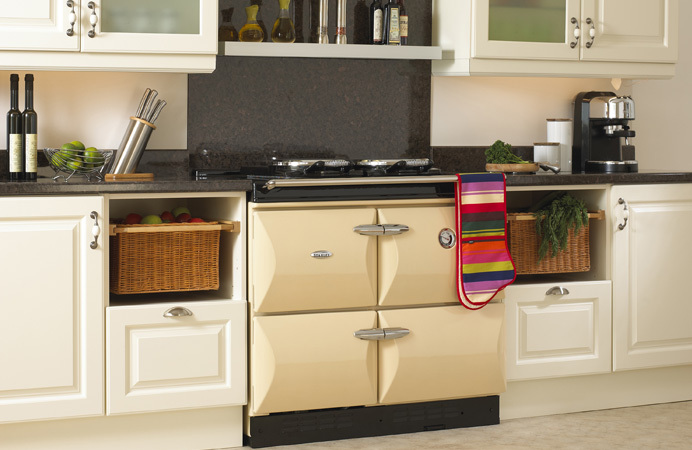 If you require ‘cooking only’ then Wamsler offers two distinctive alternatives to grace the very heart of your kitchen. 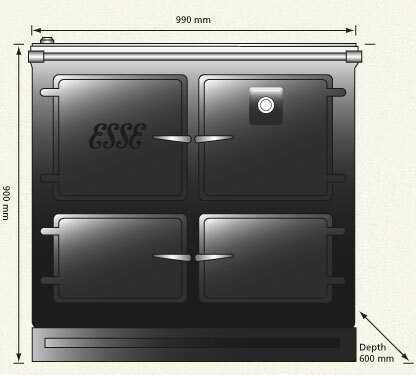 Roast, bake, steam, stew, simmer, fry, braise, grill, boil and toast...your ESSE will effortlessly manage all of these, with a warmth and friendliness that only a true cast iron range cooker can. 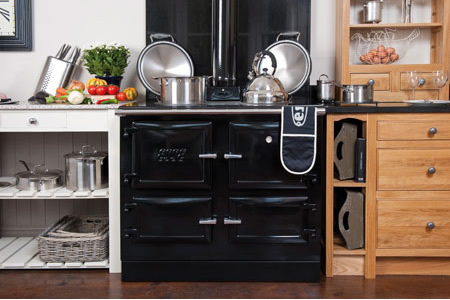 It will instill a welcome leisurely pace to life in these frantic times and it will encourage you to cook in a more natural way.